Bros Property Development Ltd has been created with the objective of becoming one of the leading design and property development firms in the World. Our ethos is a devotion to quality and functionality whilst delivering the finest craftsmanship and intricate attention to detail on every project we undertake. 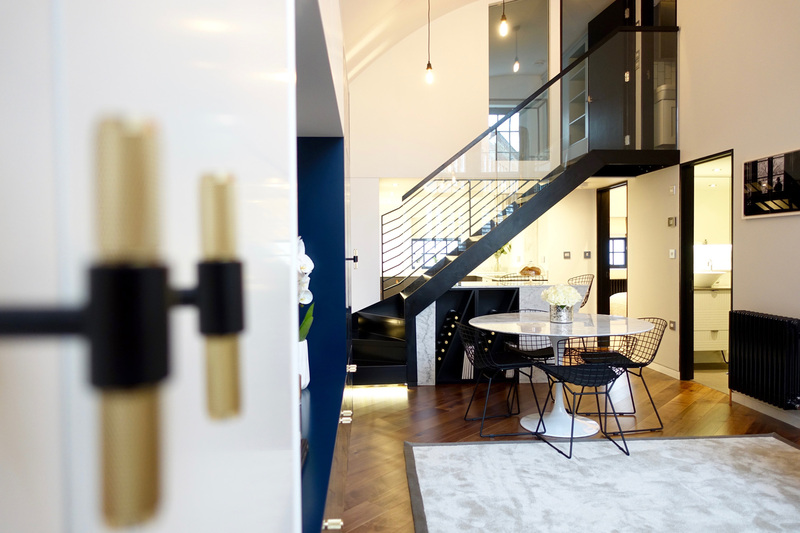 Bros Property Development aim to be one of the premier development companies by creating beautiful interiors and architecture finished to perfection. We are always looking for exciting opportunities to create great buildings that grace the London landscape and we will continue to get bolder, braver and better. We have a team of interior design specialists and consulting architects who work together on all of our projects. We look at property as a blank canvas and work out where space is under-utilised and how this can be improved by design. 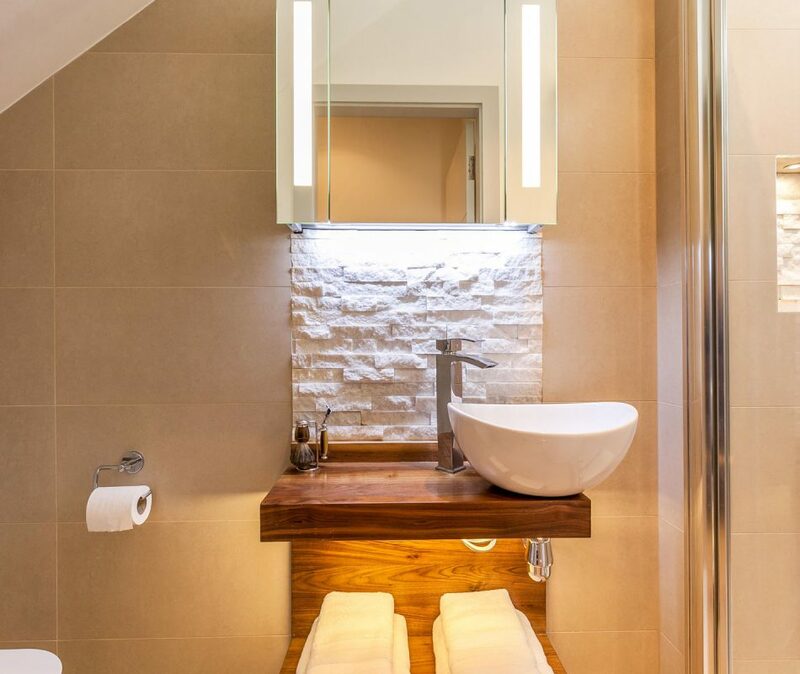 We use both lateral and vertical space to maximise the living experience of a property and often utilise exciting engineering principles to achieve our goal of flooding the property with natural light and adding value. 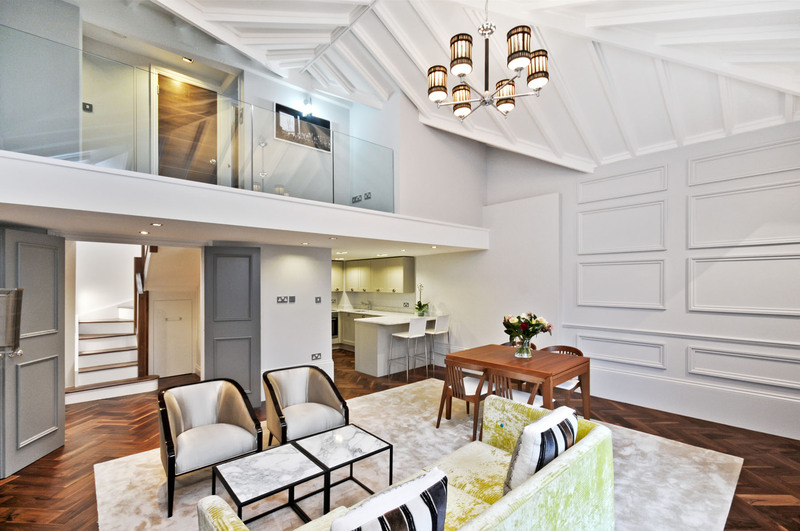 Our latest project was a commercial office space situated at the apex of a beautiful gated mews. The property was a large, rectangular open space with a curved 4.1m high ceiling and one huge collection of windows to the front elevation. 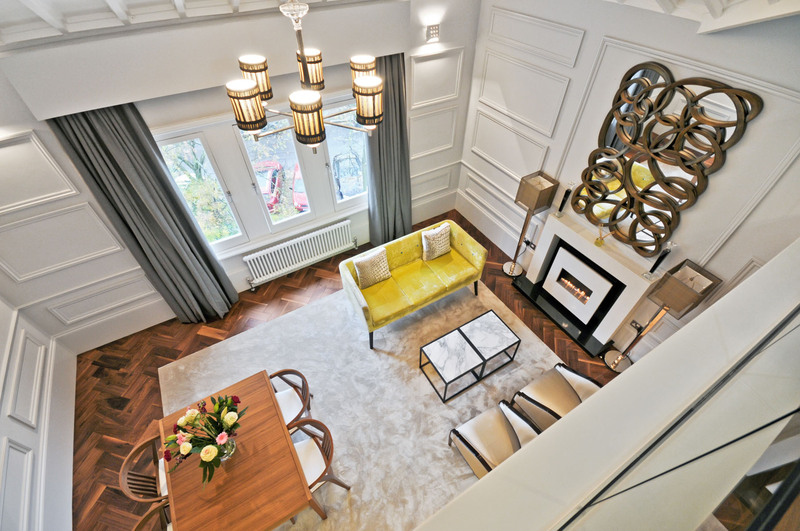 The challenge was to create additional living space without compromising on our core values. We knew that we needed to introduce more natural light and more floor-space to make this project viable. Bros Property Development Ltd purchase properties with the sole aim of re-designing and developing them to reach their full potential. 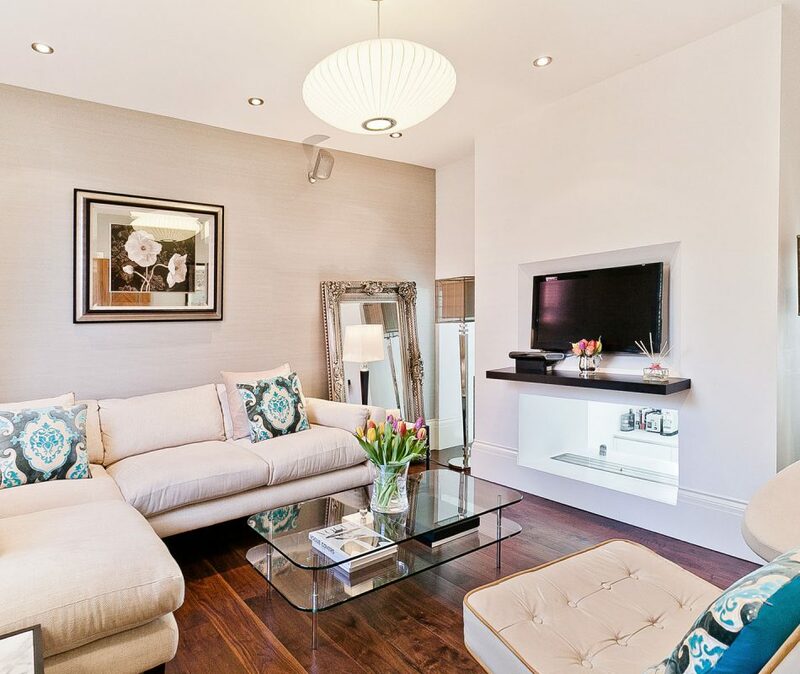 Our focus is on mid-range residential property and commercial conversions in London and the Home Counties. 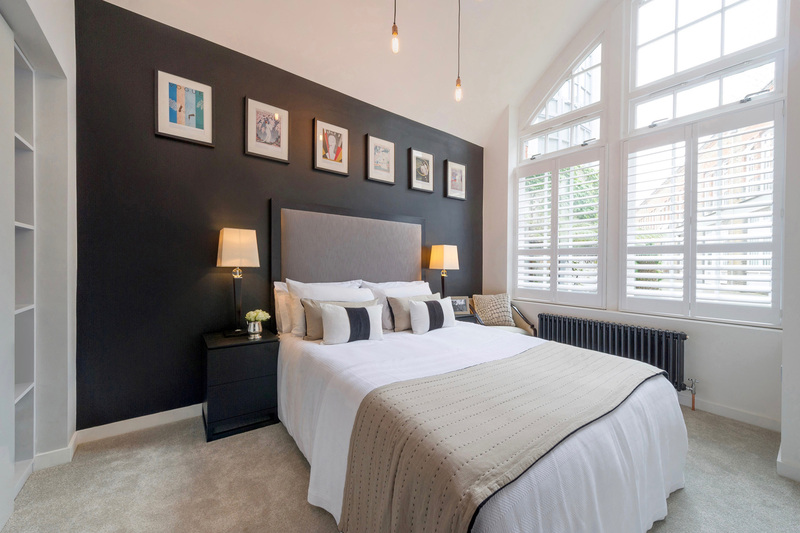 We focus on mid-range properties that are usually between £500k – £3m because we feel there is less competition in this field and the properties are easier to sell once divided into smaller units. 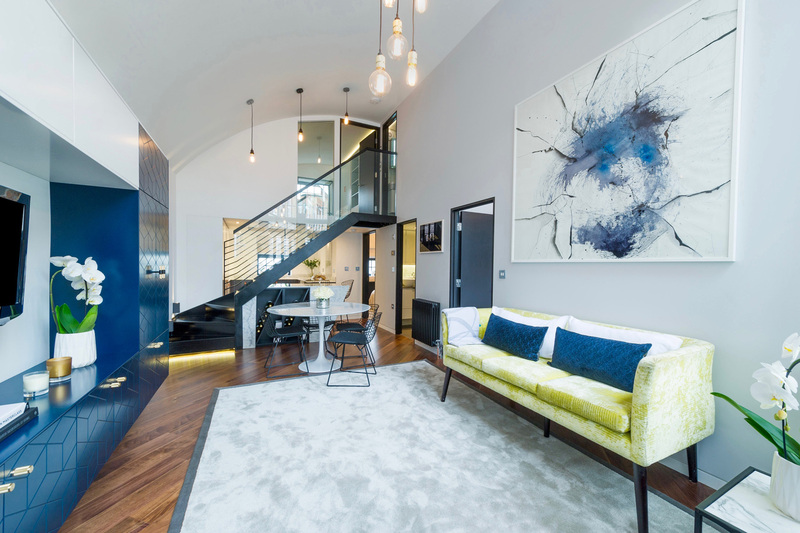 The market usually dictates the type of property we buy, whether it is a commercial to residential conversion in Watford or a grand freehold house in Richmond converted to smaller flats, as long as there is scope to add value through design we will take it on. Our bespoke team offers our clients the opportunity to create something special. We understand that busy lives and work-schedules leave successful people time poor and therefore we are able to manage the entire process of creating your dream home and giving our clients an effortless journey. We can help you find a property and offer you access to our knowledge of investing in London’s Prime market. After all, we are investors ourselves and we have gathered a depth of knowledge when it comes to property in London. We can help you re-design your property by listening to your requirements and understanding your needs. We will also add our creativity and experience to maximise, space, light, function and form and create a bespoke product from start to finish.